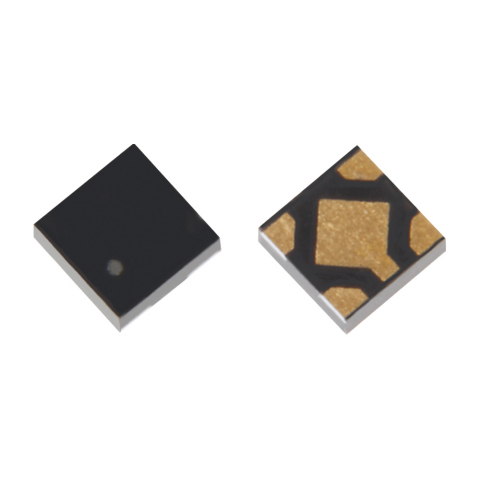 Toshiba Electronic Devices & Storage Corporation ("Toshiba") has launched two new series of small surface mount LDO regulators for application in the power supply of mobile devices, imaging and audio-visual products. The 40 regulators in the TCR5BM series support a dropout voltage as low as 100mV and a maximum output current of 500mA, and 40 more in the TCR8BM series extend support to 170mV and 800mA. The TCR5BM and TCR8BM series are both available with VOUT as low as 0.8V, or as high as 3.6V. By using a low on-resistance N-channel MOSFET fabricated with the latest generation process and external bias voltage, both series have cut dropout voltage, a cause of power loss, to about 67% that of Toshiba’s current products, the lowest in the industry. In comparison with Toshiba’s current TCR5AM series. As of March 20, 2019, Toshiba survey.